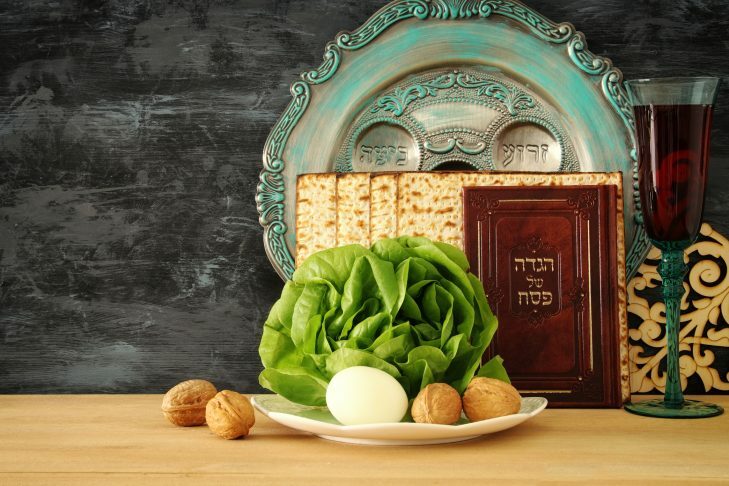 Join us for our community seder! We will daven Ma’ariv at 6:45 and start the seder promptly at 7:15. Food will be vegetarian. Children under 6 are free. For financial assistance, please be in touch with Rabbi Victor.